Need to take your printing to the next step? Let us help you think through who you want to reach. 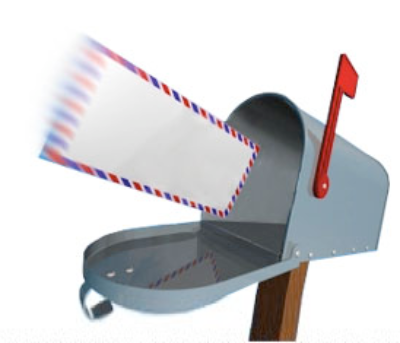 Direct mail remains one of the most effective marketing weapons available to you. With new USPS specials, full zip code coverage becomes much, much more affordable. This is one area where we our knowledge can help you manage reach and budget. The basic tradeoffs become clearer when you talk to us – postage, mailing services, what level of postal service, and the printing – all merge into a solution for you.